A ll vampire Irene wanted was to finish one piece of music. She didn’t seek romantic entanglements, she didn’t want to be responsible for new vampires again, and she certainly never had a calling for couples counseling. 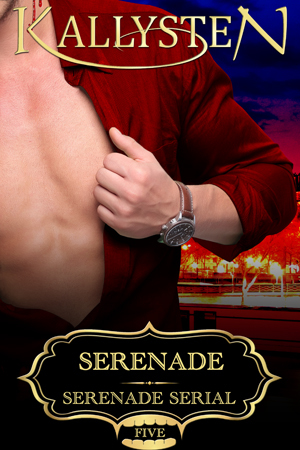 NOTE – This book is the last part of the Serenade serial, which is available as 5 installments or 1 complete serial ebook.